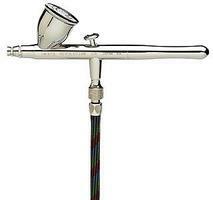 Shop online for 45 iwata airbrushes at discounts up to 35%. 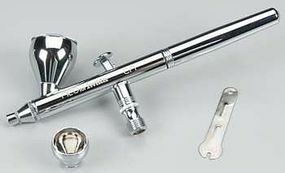 Accessories is the most popular of the 4 iwata airbrushes categories, then Airbrushes, and Compressors. This is the Neo Series Gravity Feed Dual Action Airbrush from Iwata.:. 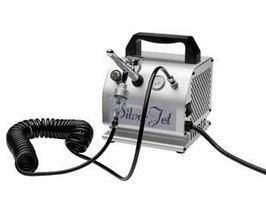 This is the Iwata Studio Series Silver Jet Air Compressor. This is a Quickfit Quick Disconnect Set from Iwata. 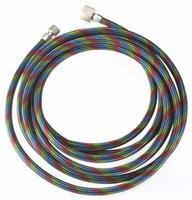 This is a 10' Braided Air Hose from Iwata-Medea. This is the Revolution 4500 CR Airbrush from Iwata Medea.:. This is the replacement Eclipse Needle .35mm for use with the Iwata BCS/BCR/CR Airbrushes. This is the Iwata Neo Gravity Feed Trigger Airbrush. 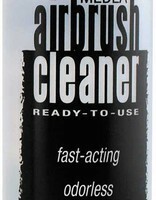 This is the Iwata CL-100 Airbrush Cleaning Kit. This is the 10oz (300cc) Universal Spray Out Pot from Iwata. This is the replacement Eclipse Needle .5mm for use with the Iwata BCS/BCR/CR Airbrushes. This is the replacement Nozzle .35mm for use with the Iwata ECL/BS/CS/SBS Airbrushes. 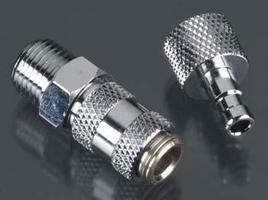 This is the replacement Nozzle .5mm for use with the Iwata BCS/BCR/CR Airbrushes. This is the Eclipse HP-CS Airbrush from Iwata Medea. This is the 0.35mm Needle for Iwata Neo Series Airbrushes. This is the Iwata Power Jet Pro Air Compressor. This is the 0.35mm Nozzle for Iwata Neo Series Airbrushes. This is the Iwata Studio Series Smart Jet Air Compressor. This is the Iwata NEO CN Gravity-Feed Airbrushing Kit.